As flowers begin to bloom and the foliage turns green, hiking season is upon us. Maybe you’ve already planned a day trip or even something more challenging like a multi-day trek. It can be peaceful and serene hiking by yourself, but I find it’s better with company. As a matter of fact, I never head out alone. My best buddies always go. You guessed it… I’m talking about my dogs. Every time I pull out my gear, they’re ready to go! This has been our routine for the last 10 years, so we have it down to the last detail. 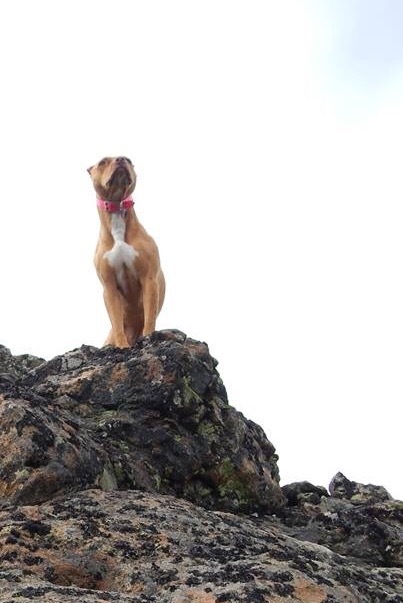 For those of you that don’t, I thought it might be helpful to put together a list of things to remember for a successful day hiking with your dog. We live around Lake Tahoe and luckily for us, there are many dog friendly options. Many books and websites have been written to help you get started. The reason resources such as this exist is because NOT all trails are dog friendly. For example, most national parks do not allow dogs on the trail. Check before you go! Control is key. It’s important to know your pup’s limitations and for you to be in charge at all times. Most maintained trails require a leash and even if you don’t have your dog on it, always bring one. 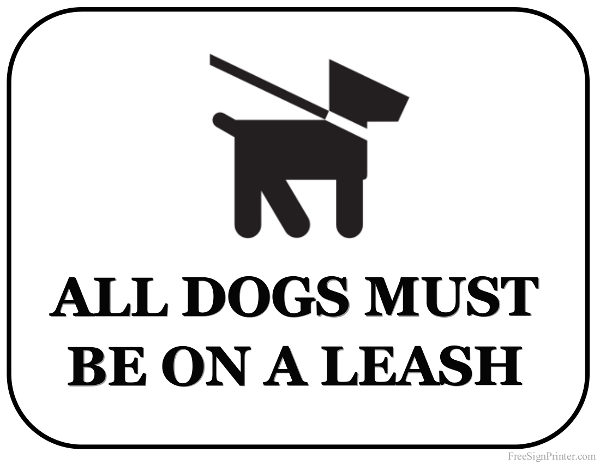 If you choose not to use a leash, make sure your voice control training is up to par. I have one dog that is fine off leash and another that isn’t good with other dogs so she stays on hers. I can’t tell you how many times I’ve heard, “Don’t worry, my dog is a good dog.” That’s great and while this may be true, it is your good dog that is coming up to my dog on a leash and disregarding everything you say. Until you work out any obedience issues, they can still enjoy a good hike on a leash. Also, give plenty of room when passing. Just like people, all dogs don’t get along. Different levels of excitement cause different reactions. 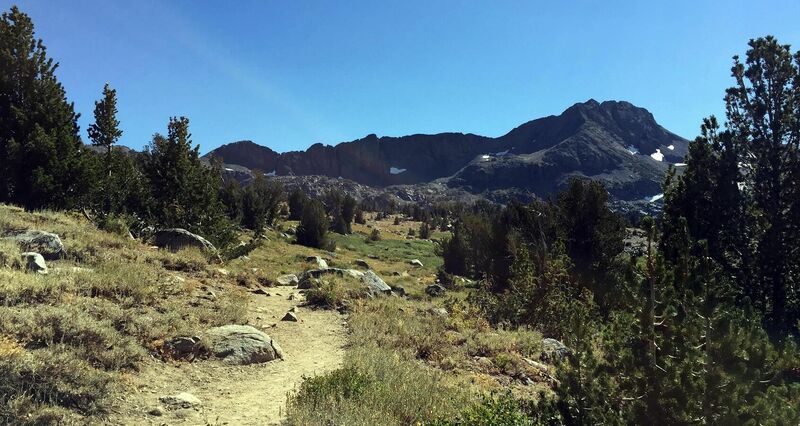 If this is the case with your pooch or you notice an oncoming four legged hiker you are unsure about, yield the trail and allow them plenty of room to pass to avoid any mishaps. Bottom line is be considerate and keep your dog, wildlife and others safe. Is your furry friend up to the challenge? Many times we take for granted the condition our pets are in. If regular activity isn’t part of the daily routine, don’t start with a 5 mile hike. Ease into it gradually. Also, take into consideration their age. Just like us, with age things become more difficult. These are very important. Prior to a hike, it is good to provide extra food to ensure the dog has enough calories to take on the day’s activities. Check with your vet to see how much they recommend. It’s also a good idea to take food along even on a day trip. You never know what will happen in the wilderness and it’s always better to be prepared. Even though many trails have water, dogs are susceptible to giardia protozoa just as much as humans. If you have the means, be sure to treat their water just as you would your own before drinking. Also, bring fresh water in case it’s not as readily available as you think. Dehydration can take effect, which could leave you carrying your buddy back to the car or worse. On overnight trips, be sure to think about sleeping accommodations. Some dogs have long enough coats, which will allow them to sleep in the elements comfortably but some do not. 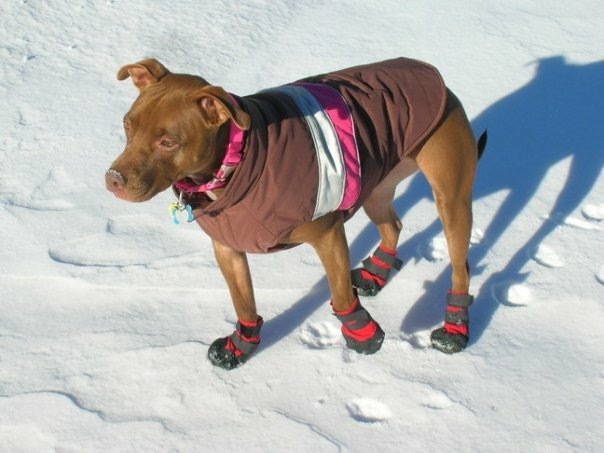 Dog boots are a great way to protect against cuts & a coat is good for warmth. Another common issue we face is cuts on our dogs feet. Short haired breeds have less fur between their pads and this causes them to cut more easily in that area. Dog boots are an effective way to protect their pads completely. They work well on rocks and snow. A First-Aid kit is a must, not only for your pet but also for you. Since dogs don’t have all the protective gear we use, they tend to get bumps, cuts and scrapes. Next, pick up your dogs waste. There are two ways to do so. Bring bags and use the pack-it-in pack-it-out method. When on multi-day trips, this method can be undesirable. In these situations, treat it the same as you would your own. Bury the waste at least 200 ft. away from the trail, water resources or camps. Finally, upon completion give your buddy a once over to check for injuries, bug bites or burrs they might have picked up along the trail and treat accordingly. Follow these suggestions for you and your pal and you’ll be able to do the activity forever! This will keep you in shape and them happy. For more information on dog friendly trails, check out Dog Trekker , and to find hotels or accommodations, go to Bring Fido. For Tahoe specific info, North Lake Tahoe’s site provides a great list of resources. Be on the lookout for future posts where we talk about Local Freshies’® favorite dog friendly trails in the Tahoe region.